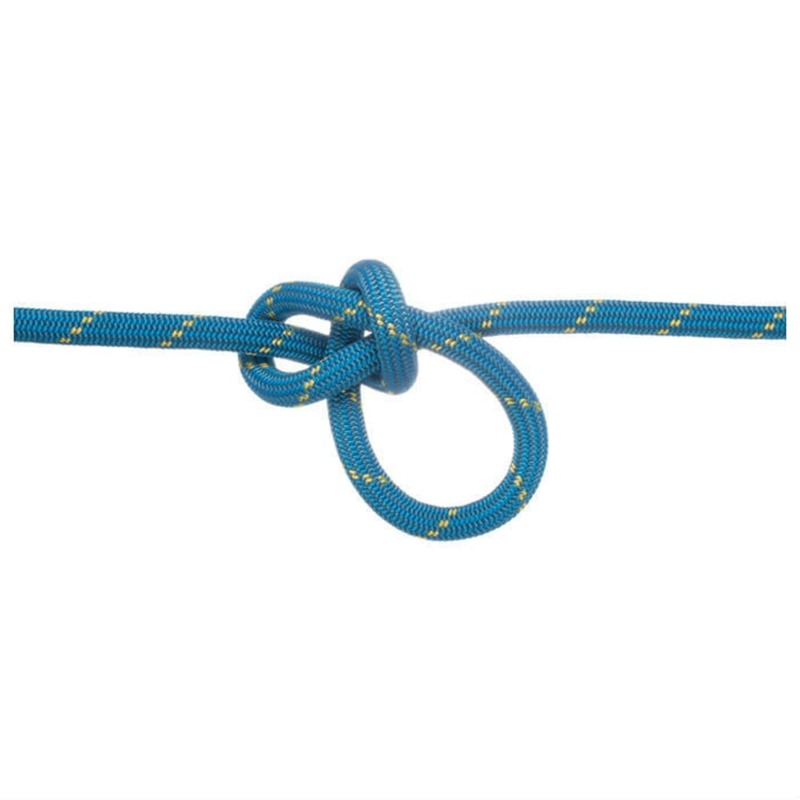 A lightweight rope with a thicker sheath, the 9.5mm Energy is certified to half and twin standards. Either way, it’s a high-performing single rope that withstands long and hard routes through a combination of an HD center and low-impact force. UniCore® bonds the sheath directly to the core, reducing slippage in the process and offering an escape solution should the rope become damaged in use.